The best body washes will clean your skin without drying it out too much — a delicate balance to strike. 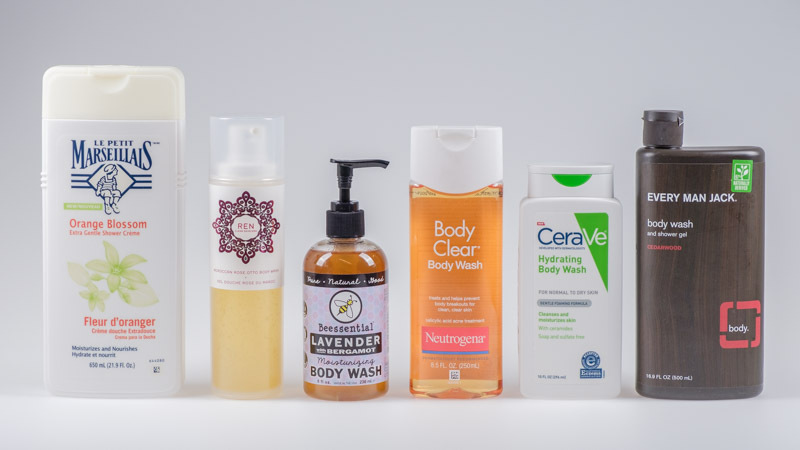 After talking through ingredients with three dermatologists and testing 20 popular body washes on our own skin, we found our top picks: products free of harsh cleansers like sodium lauryl sulfate but chock-full of moisturizers and conditioners, which foamed, bubbled, and left us feeling clean. We started with a list of 273 body washes — turns out, there are a lot of body washes out there. 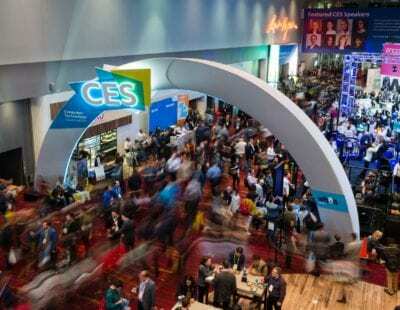 Our list included best-selling brands from retailers like Amazon, Walgreens, Ulta, and Sephora. 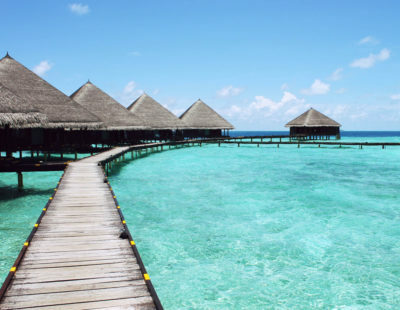 We also scoured “Best of” lists from beauty publications like Real Simple and Allure. You know how some body washes leave you feeling “squeaky clean”? That sensation isn’t good for you. “The squeaky sensation is your natural protective moisture barrier getting totally removed from your skin,” says Dr. Annie Chiu, who runs The Derm Institute in North Redondo Beach, California. “The harshest surfactants will usually leave you feeling that way.” All of the dermatologists we spoke with suggested steering clear of two surfactants in particular: sodium lauryl sulfate (otherwise known as SLS) and sodium laureth sulfate (SLES), both common — but extremely harsh — cleaning agents. Even mild cleansers, like the coconut-based surfactants used by most of our top picks, will strip a little moisture from your skin, so a good body wash should also have an effective moisturizing ingredient. Our experts suggested looking for at least one of the following: aloe vera, avocado oil, almond oil, coconut oil, olive oil, any type of seed oil (like sunflower or grape), oatmeal, ceramides, niacinamides, glycerin, vitamin E, or vitamin B. From there, we divided up our contenders into four categories: good for sensitive skin, good for acne-prone skin, good for dry skin, and good for “normal” skin with no specific issues. (For more on our criteria for different skin types, check out the product reviews for each category below.) For each skin type, we hand-selected the top brands: products that came highly recommended by our dermatologists, plus those getting five-star reviews on Amazon or frequent recommendations on forums like Reddit. We then ordered in our finalists to see how they stacked up against each other during hands-on testing. Keeping in mind that fragrance is a personal preference, we prioritized formulas that didn’t elicit any extreme negative reactions from testers. If a body wash had a scent, we overall preferred it to be light and fresh rather than thick and cloying. We preferred brands that were able to produce at least a light lather. We weren’t alone: The dermatologists we spoke with all mentioned that consumer tests (and their own experience) show that most Americans favor sudsy body washes. We wanted to leave the shower with skin that felt smooth and hydrated, so we gave low marks to products that left behind sticky, tacky films or that cleaned so thoroughly that our skin felt dry and uncomfortable. Our testers preferred products that came with pumps versus flip caps — it was easier to dispense the wash in a wet shower. 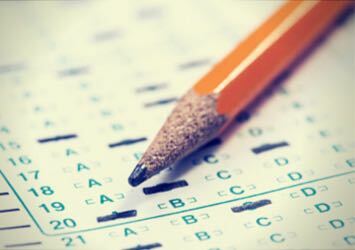 Tubes with caps on the bottom received the lowest marks. These caps tended to fill up with water in the shower, which can lead to mold growth. A creamy gel that lathers well and has a light citrus scent. Le Petit Marseillais skips overly drying cleaning agents like sodium lauryl sulfate (SLS) and sodium laureth sulfate (SLES), relying instead on the gentler ammonium lauryl sulphate (ALS) as its primary cleansing ingredient. Le Petit Marseillais dispenses as a creamy gel that works into a bubbly, foamy lather. The label calls its scent a “floral fragrance,” but our testers thought it just smelled like oranges: a light, citrusy scent that we found gender-neutral. The only real drawback to Le Marseillais is its packaging. It comes in a hefty rectangular bottle that looks like something you’d find in the dollar store. It’s not going to jazz up your shower, but we thought this was a small trade-off for its stellar performance. More oil than gel, with minimal bubbles and a delicate rose scent. 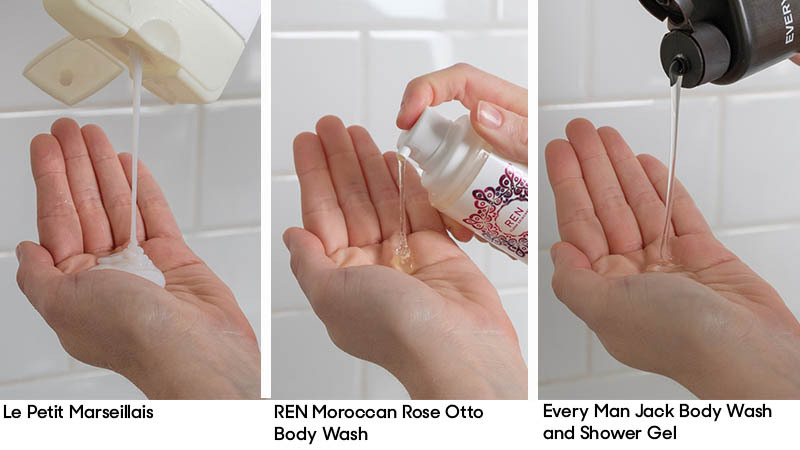 For a more luxurious option, we highly recommend REN Moroccan Rose Otto body wash. It has a smooth, lush texture that left our skin feeling soft and clean, with glycerin and panthenol as moisturizers. REN’s packaging is equally well-crafted. You get a slim, cylindrical bottle with a pink and silver color scheme and a small pump-top. In a sea of artificial scents, REN’s floral aroma stood out, reminding us of high-end perfume: complex, feminine, and not overly sweet. “I don’t usually like rose-scented products,” said one tester, “but this actually smells like roses.” REN comes by its scent from a combination of natural fragrance plus oils of damask rose, geranium, and lemongrass. The body wash itself is closer to oil than gel; it’s on the runny side and produces fewer suds than Le Petit’s thick, creamy formula. If you enjoy lathering up, this is REN’s one major drawback. For all of its good points, REN is also one of the most expensive body washes we tested. Its relatively small 6.8-ounce bottle retails anywhere from $19 to $27, far more than our other top picks for normal skin (Le Petit Marseillais and Every Man Jack). A thick gel that produces plenty of foam, with a woodsy fragrance. Every Man Jack Body Wash passed our ingredient cuts with flying colors. It includes glycerin and castor oil as moisturizers, plus citric acid to slough away dead skin. The product comes as a thick, clear gel, which was popular among testers. We tested Every Man Jack’s Cedarwood formula, which uses juniper and rosemary oil to create a woodsy fragrance. While we tend to think of it as a more “masculine” scent, both male and female testers loved it. Compared with some of the more “upscale” body washes we tested, Every Man Jack is an amazing bargain. A large 16.9-ounce bottle retails for about $6, or roughly 36 cents an ounce — almost eight times cheaper than REN. While most testers liked Every Man Jack’s gel consistency, some found it more drying than oil- or cream-based formulas like Le Petit Marseillais or REN. If your skin errs on the side of dryness, we recommend sticking with a body wash like the Le Petit Marseillais. About the only downside we could find with Every Man Jack is that it comes in a large, heavy bottle. Its size, especially when the bottle is full, may be awkward to handle in the shower. Includes 2% salicylic acid for battling breakouts and redness. 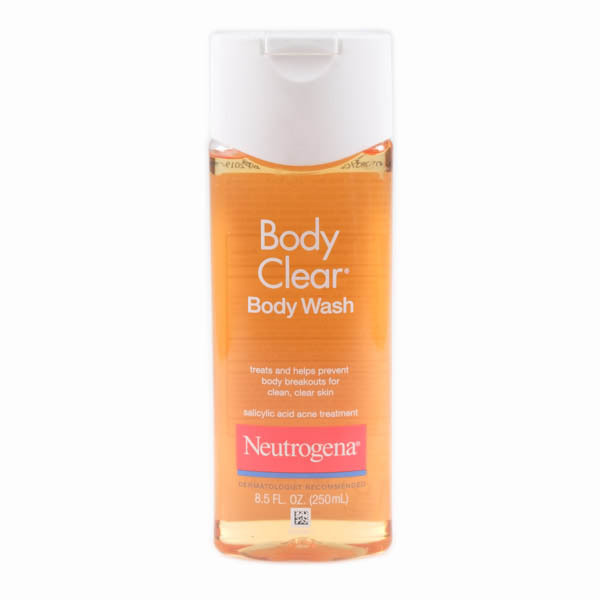 Our top pick for battling acne is Neutrogena Body Clear Body Wash, thanks to its 2% salicylic acid, the highest concentration permitted by the FDA in over-the-counter treatments. San Diego-based licensed dermatologist Dr. David Lortscher explained that “salicylic acid, a beta hydroxy acid, provides exfoliation that helps to prevent and treat blocked pores, and may help diminish some types of superficial hyperpigmentation.” In other words, it helps keep your pores from clogging and can tone down red splotches. Neutrogena’s gentle feeling also surprised us. It took extra scrubbing to leave our skin clean, but unlike some other acne-treatment washes we tested, our skin felt soft afterward — not stripped dry. This product features Neutrogena’s classic orange gel, which has a thick, slightly viscous texture that some testers found a little off-putting. But it lathers into a healthy foam with lots of bubbles and has a mild, clean scent that reminded us of fresh laundry. Some online reviews note that it’s easy to dispense a little too much of the thick, viscous gel in one squeeze. A little goes a long way, so if you’re used to absently squeezing a dollop on your hand or washcloth, you might have to pay closer attention to avoid using too much. No potential skin irritants and totally fragrance-free. 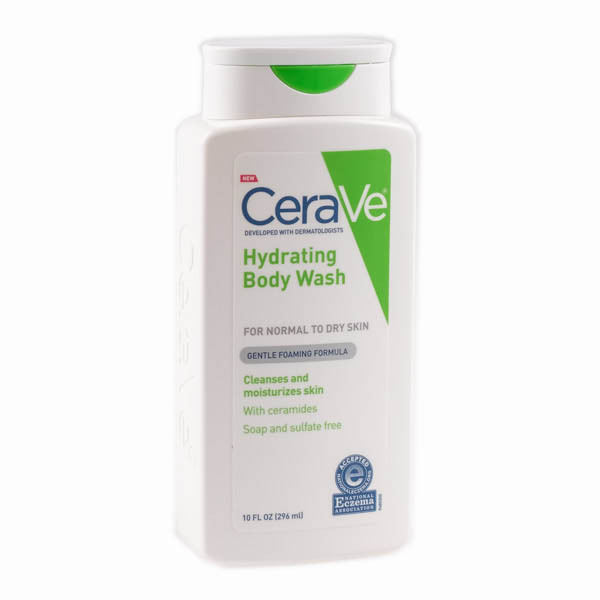 CeraVe Hydrating Body Wash is a drugstore product that looks like something you’d get from a dermatologist. And indeed, it came highly recommended by all three of our dermatologists. Dr. Green points out that even if you don’t have sensitive skin, it’s a great option because it’s so gentle and moisturizing. CeraVe has a texture that’s closer to lotion than body wash, and it creates more of a bubbly foam than a rich lather, in part due to the absence of any harsh surfactants. It still left our skin feeling soft, soothed, and moisturized, but the lathering experience wasn’t quite as satisfying. When we went hunting for a dry skin pick, we knew we wanted as many moisturizing ingredients as we could find. Our top choice, Beessential Body Wash, is chock-full of them. The first five ingredients on its list (after water) are coconut oil, olive oil, hemp oil, vegetable glycerin, and aloe, moisturizers that came highly recommended by our dermatologists. In fact, given that there are only 11 ingredients total, most of what you’re getting in Beessential is moisturizers. The formula includes honey, too, a powerhouse ingredient that studies have found does everything from slow the formation of wrinkles to — you guessed it — moisturize. We also loved that Beessential is made in small batches on a family farm in Ohio. The honey in the body wash is from beehives on the farm. Beessential is preservative- and sulfate-free and is comprised totally of plant-based soap, moisturizers, and scent. The lavender scent we tested was light and herbal, and it put us in mind of an aromatherapy session. 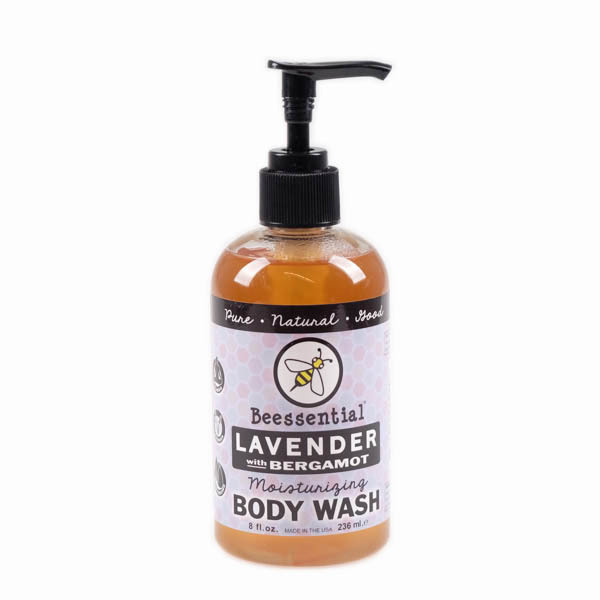 Unlike the slightly sticky feeling left behind by contenders like Puracy Natural Body Wash, Beessential also had no noticeable residue. Some may consider less lather to be a plus, but as our experts reminded us, Americans tend to expect a thick, rich foam from their body wash. Beessential is less frothy than typical shower gel, though we still really enjoyed its sudsy, fragrant wash. The price of body wash varies more than you might think. Our favorite men’s scent, Every Man Jack, is almost eight times cheaper (per ounce) than our favorite women’s scent, REN. Depending on how often you use your body wash, the added cost can accumulate quickly. The good news is that there are still great, affordable options for every skin type; you just might end up sacrificing some glamour in order to keep a bottle in your shower. We discarded products that contain sodium lauryl sulfate (SLS) and sodium laureth sulfate (SLES), both common surfactants that have the potential to irritate skin. But if you have particularly sensitive skin, or specific allergies, you’ll want to take a close look at the ingredients list on any potential body wash. It’s also worth noting that even products you’ve used before can cause temporary contact dermatitis — a reaction in which your immune system overreacts to chemicals that are normally harmless. If you have normal skin with no discernible sensitivity, you can afford to go with your favorite fragrance and at least one alpha hydroxy acid, like lactic acid or citric acid. However, if you have sensitive skin, you’ll want to avoid AHAs, as well as fragrance and artificial dyes. For dry skin, you’ll want as many moisturizers as you can get. And if you’re looking to treat acne, you’ll need either salicylic or glycolic acid. Keeping in mind that most fragrances also have the potential to irritate skin, you may want to steer clear of aroma altogether. But if you look forward to the smell of your body wash, there are practically infinite options. Men’s products typically feature more woodsy aromas like cedar or sandalwood, while women’s products are more likely to have floral scents like rose or lavender. If your tastes differ, go ahead and use the scent you prefer — both categories will get you clean. Does more lather equal a better wash? Surfactants, the ingredients that strip oil and dirt from your skin, are also what cause soap to bubble. But having a rich, foamy lather doesn’t necessarily mean a better wash. That’s because the “deepest cleaning” surfactants (which create the thickest foam) can also completely remove your skin’s natural protective moisture barrier, leaving it dry and itchy. Is body wash better than bar soap? Should I use a loofah? These bath accessories make your body wash lather up more than it does in your bare hands or in a washcloth — good if you like lots of bubbles. But Dr. Green warned us that there’s some danger in using a loofah or pouf. “If you don’t wash and dry your loofah after each use, you’re really just spreading bacteria over your skin every time you use it,” she said. Ick. How important is lotion after a shower? Our top picks all contain moisturizers, which help minimize the drying effects of body wash. But no matter how gentle your wash, it will still strip moisture from your skin as it cleans. The American Dermatological Association recommends always moisturizing after your shower to avoid dry skin.